Often organisations are looking for ways of delivering consistent messages in people development terms across the world. What is regularly a challenge is to make those messages culturally appropriate in all regions. Corporate culture may be strong, but it must always be played out in a way that accommodates the local culture. 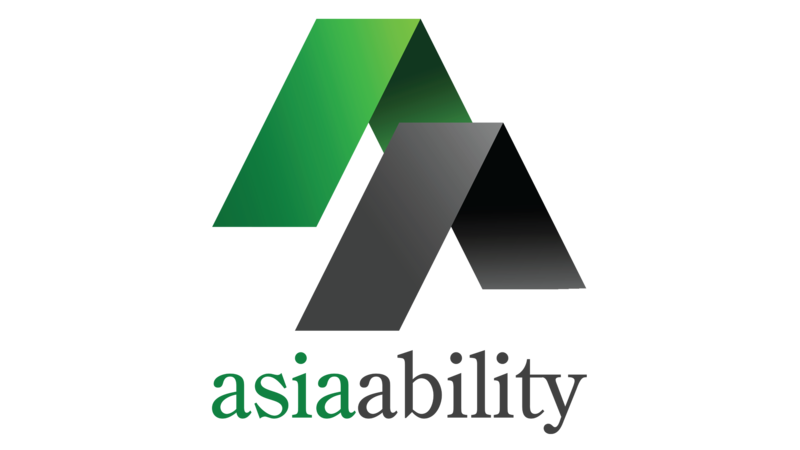 Asia Ability Team Development Workshops develop highly motivated, effective teams. We customize the programme, and focus activities depending on the nature and make up of the team, their experiences, development levels and specific needs. Additional sessions can be included on overcoming challenges and realizing synergy within cross cultural teams, multinational teams, virtual teams and multifunctional work teams. Effective methods and processes for dealing with conflicts in a team environment. Learn different styles and methods of decision-making within a team environment and how to select the “best” process for the situation. Different models and processes for solving problems. Creative problem solving techniques. Understand and experience the four stages of becoming and maintaining a highly effective team: forming, storming, norming and performing. Discover how to move teams through the development stages. The foundation of effective teams. Practical methods of generating and maintaining trusting and supporting relationships amongst team members. Creating powerful and useful visions and action plans for teams.